How Can HR Add Value To The Business? 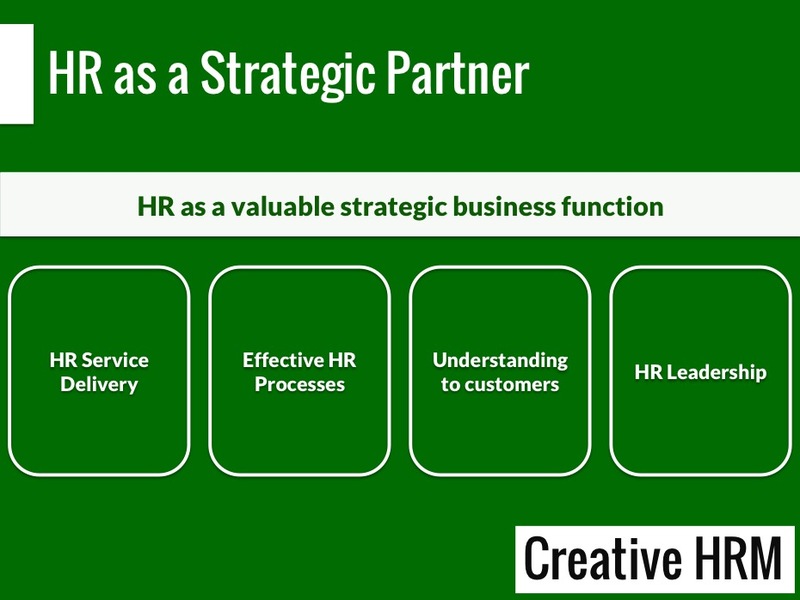 Organizations expects more from HR in terms of contribution to strategy, the execution of business plans and the delivery of tangible commercial benefits. 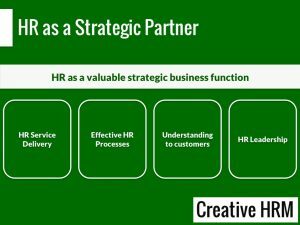 Are you a HR Business Partner material? This half-day seminar will equip you with the necessary skills on how to understand the business model, how to use data for decision making, how to connect with leadership and influence decision making process. You will also gain key soft skills that will enable you to make and champion changes in your organization as well as navigate office and leadership politics. You’ll know how to develop business acumen skills such as the importance of understanding other functions such as Marketing, Finance, and Procurement etc. The training will entail case studies, role playing, presentation and discussions and an opportunity to interact and network with fellow HR professionals. This is a half-day training is on Saturday 15th September (9am to 2pm) at our offices in Corporate Staffing Services – Mayfair Suites (Westlands) – 4th floor corporate training room. The half-day HR Business Partner training is KES 2,800 ONLY. This amount is inclusive of refreshments, training materials, 1 CPD Point And Certificate. Only a few slots remaining so reserve your seat today! Book now by sending an email to Esther on esther@corporatestaffing.co.ke and copy muthoni@corporatestaffing.co.ke. Make your payment today by paying through Mpesa. Go to the “Lipa na Mpesa” section, Buy Goods and Services, enter the till no: 89560 and enter amount KES 2,800. You will get a confirmation of payment from Corporate Staffing Services. Come And Learn What It Takes To Progress Your Career From HR To C.E.O Corner.